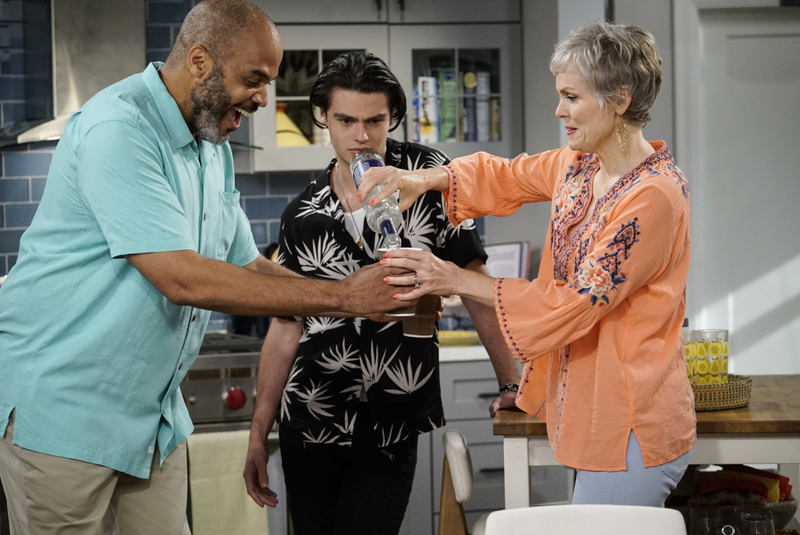 The new CBS comedy premieres on Monday, October 1. 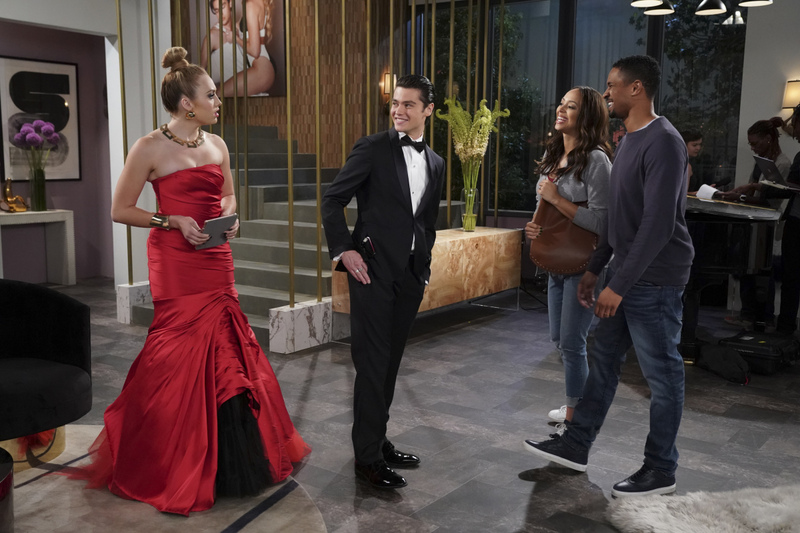 During their recent upfront presentations, the broadcast networks announced a myriad of new shows for the 2018-19 season. 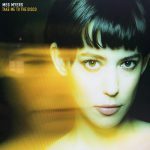 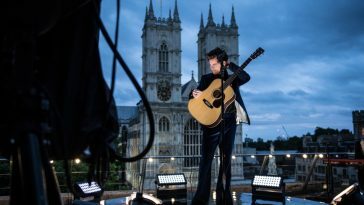 One that caught the attention of music fans will be premiering on CBS this fall. 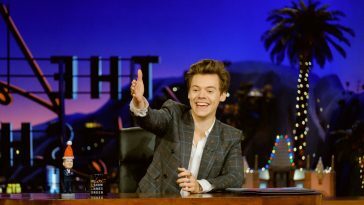 Entitled “Happy Together,” the comedy is loosely inspired by the period when music superstar Harry Styles lived in “Late Late Show” producer Ben Winston’s attic. 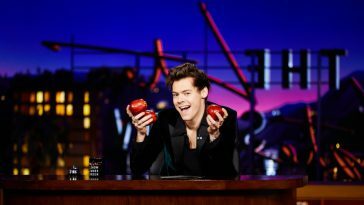 Styles and Winston are both credited as executive producers alongside Tim McAuliffe and Austen Earl. 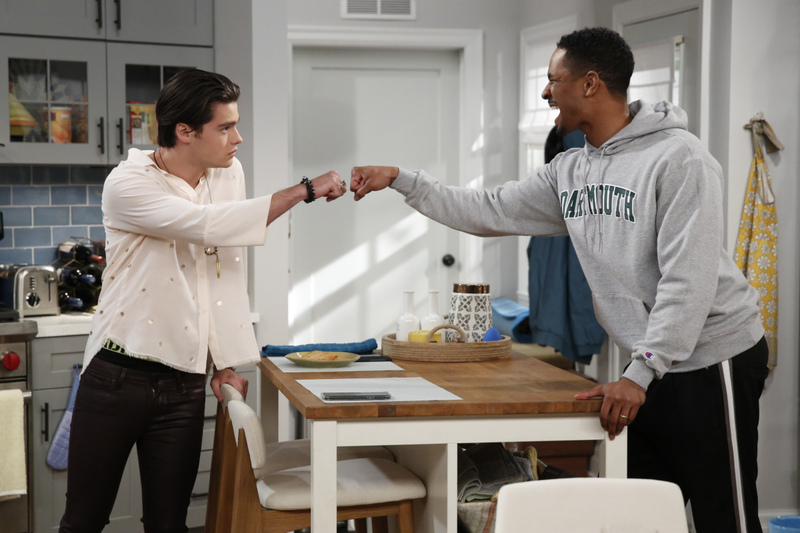 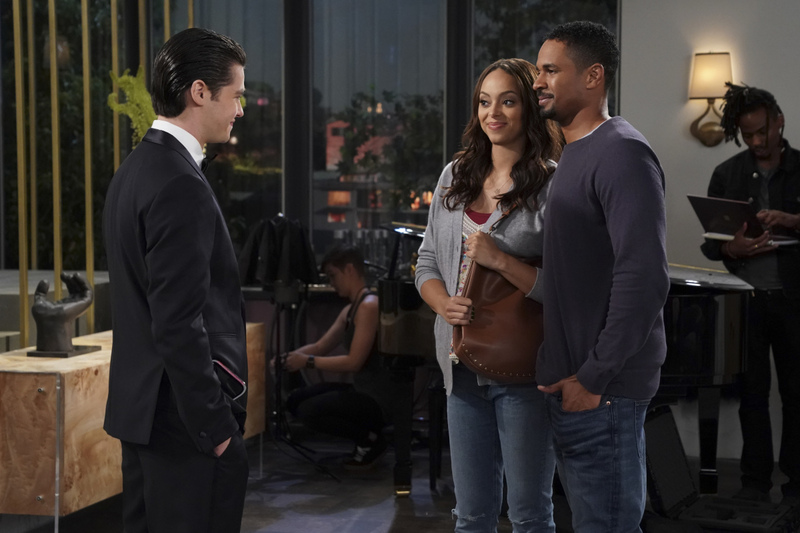 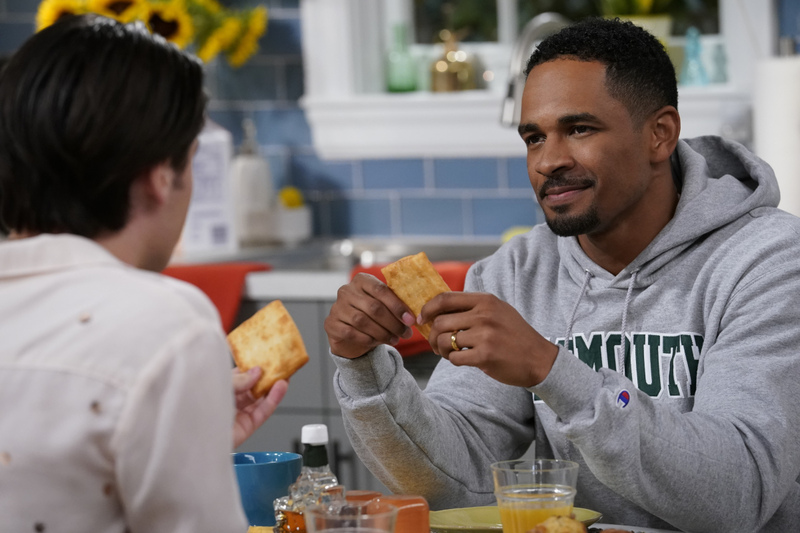 Premiering on Monday, October 1, the show stars Damon Wayans Jr, Amber Stevens West, Felix Mallard, Stephnie Weir, Victor Williams, and Chris Parnell. 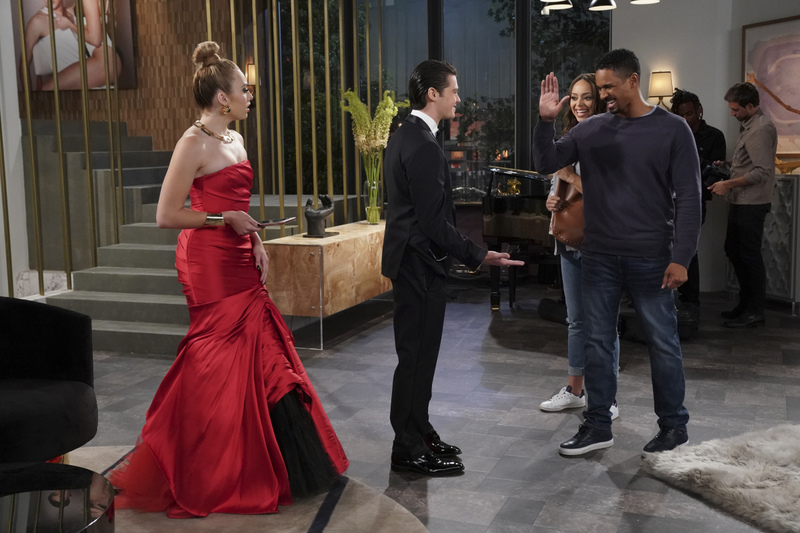 Actress Peyton List guest stars in the series opener.